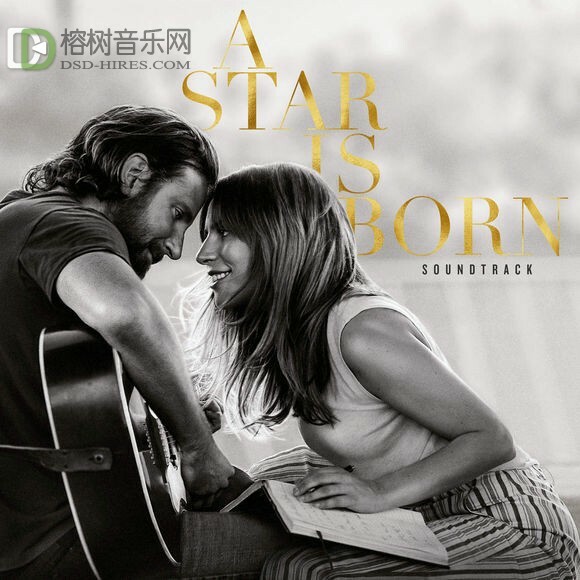 Lady Gaga Bradley Cooper - A Star Is Born Soundtrack 2018（24-96） - 24bit音乐资源 - 榕树音乐网—DSD无损音乐下载论坛提供超高品质无损音乐下载-索尼hires下载 - Powered by Discuz! 25. Lady Gaga - Is That Alright! 27. Lady Gaga - Why Did You Do That!